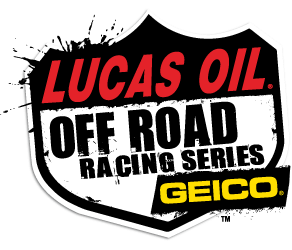 Lucas Oil Off Road Racing Series is headed to Glen Helen Raceway this weekend July 22-23. Gates open at 2pm and opening ceremonies are at 7:30pm. You can buy tickets online and save $5. Go to www.lucasoiloffroad.com.